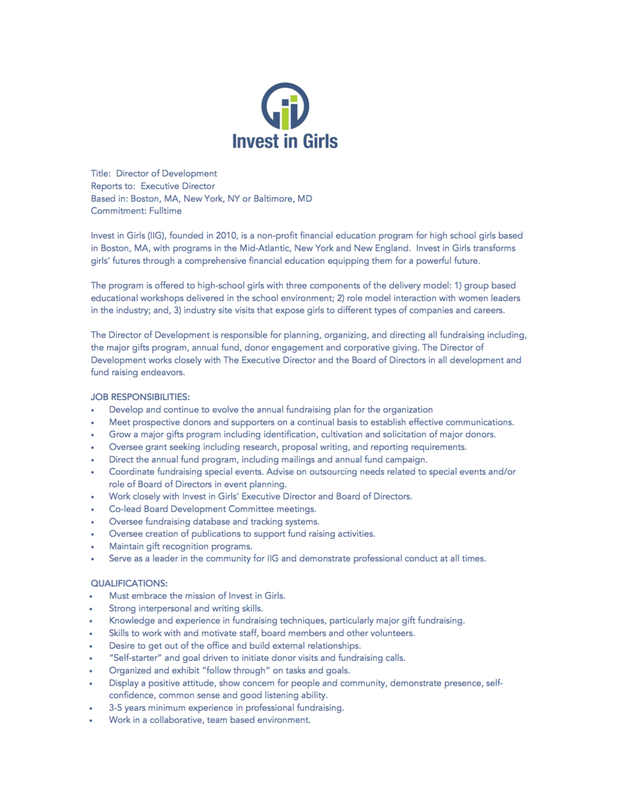 Invest In Girls is looking for another dynamic addition to our team. We are looking for someone to work with us in the development space. If you or someone you know maybe interested, you can learn more below. Newer PostWhat is Bitcoin and Cryptocurrency?